What is an Android tablet with a keyboard, mouse, and pen? Well, it’s still an Android tablet. 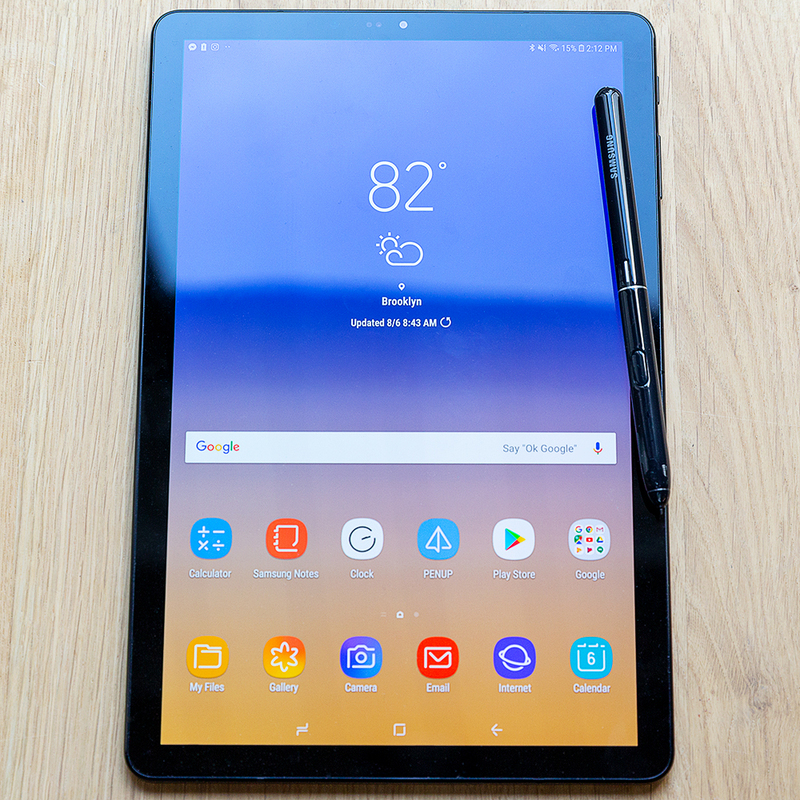 The Galaxy Tab S4 is the new flagship 10.5-inch tablet that Samsung is aiming toward people who want a device that’s lighter than an ultrabook but still has a keyboard and pen. Samsung has done everything it can to transform the Galaxy Tab S4 into a “real” computer, even though it still runs Android 8.1. That strategy revolves around giving the Tab S4 a desktop-style environment with individual windows and improved multitasking called Samsung DeX. 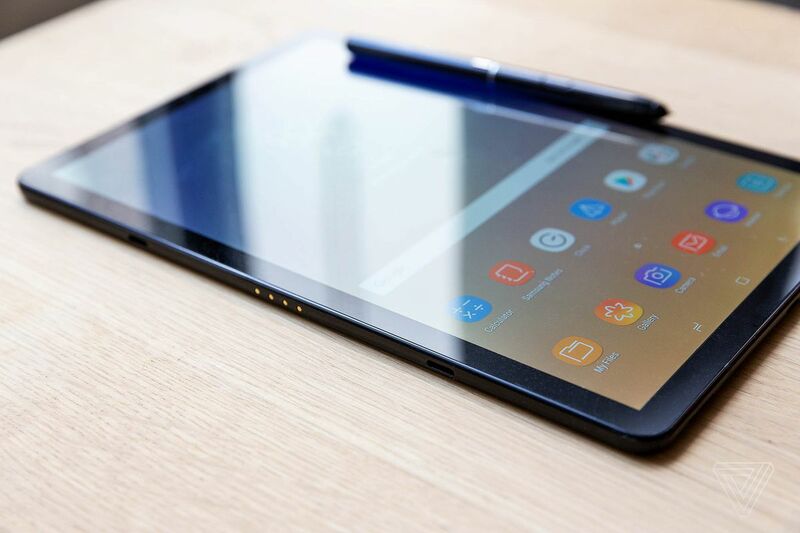 Aesthetically, the Galaxy Tab S4 is a good example of straightforward industrial design for a tablet. 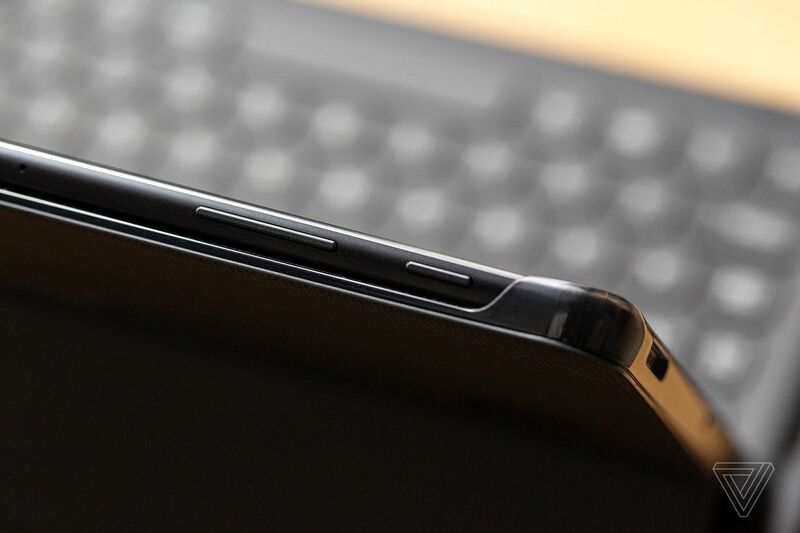 It measures 7.1mm thin and weighs 482 grams (1.06 pounds) so it definitely passes as lightweight. It has a glass back and front, comes in white or black, and is well-balanced, no matter how you pick it up. Since it’s mostly glass, the Tab S4 is a fingerprint magnet of the highest order. Once I wiped it off a few times, I realized Samsung still deserves credit: it’s a unique and good-looking tablet without excessive branding. 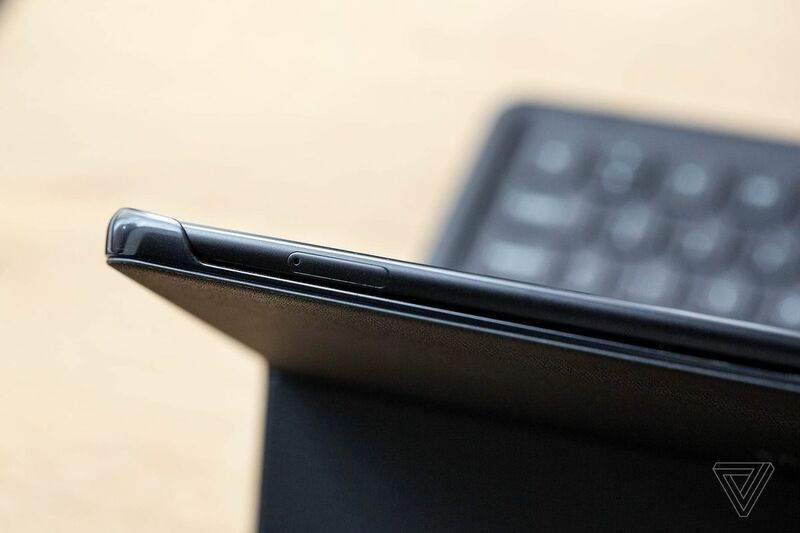 If you take a look around the Tab S4, you’ll notice the gold contacts on the edge of the long side (meant for the keyboard), a volume rocker, power button, microSD card slot, 3.5mm audio jack, and a USB-C fast charging port. The one major takeaway I have from using the Galaxy Tab S4 hardware is how beautiful the screen is. It’s a 10.5-inch, 2560 x 1600 sAMOLED display. (Yes, Samsung rebrands the tech its displays use.) Brightness can be cranked up to the max, and it still produces an image with tons of contrast and saturation without blacks looking washed out. The crisp image the Tab S4 produces means that it’s highly suitable for photo retouching, drawing doodles, or watching the new season ofLuke Cage.